You may have heard of All You magazine, but did you know they have a Reality Checker program. All You Reality Checkers have the opportunity to have their voices heard. You can take surveys, and sometimes you get to test free products. You can even answer their questions and have an opportunity to be in one of their magazines. I have been a reality checker for over a year and I have gotten to try several products. 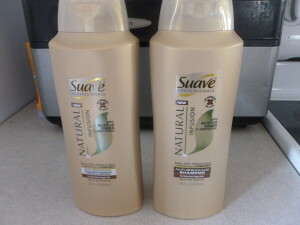 Just last week I received a box with a bottle of Suave shampoo and a bottle of conditioner. These were the large 28 oz. bottles. Previously I received a 12-pack of Cottonelle bath tissue, and a full size pack of wipes. After I tried each of the products I was sent a brief survey to complete. Nothing too time consuming. One of my recent BzzAgent Campaigns was for Alexia Foods. I was very happy to be accepted to this campaign since I had already sampled their Panko Breaded Onion Rings. As part of my BzzKit I received coupons for a free Alexia sweet potato product, a free Alexia potato product and a free bread product. I also received coupons to pass along to family and friends; my mom was very happy about that. While I am not a big fan of sweet potatoes, I picked up my Sweet Potato Puffs and served them up with fish and a veggie for dinner one night. 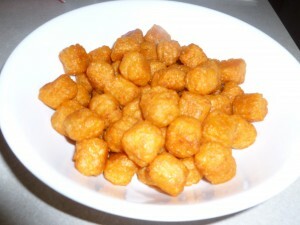 In appearance, they reminded me of tater tots, so the sweet taste threw me off a bit. I think of someone were to use them as part of a breakfast casserole, they would be even more appealing. I may just have to experiment a bit. One night we tried a new lasagna recipe, so I served up the Alexia Garlic Baguette. Sometimes seeing product label All Natural makes me leery. There have been several occasions where the taste of an All Natural product just didn’t meet expectations – this was definitely NOT the case. This was very tasty. Until I took on this campaign, I had no idea just how many products Alexia Foods makes. I hope the stores I shop at will increase the number of Alexia products they sell. The Fry’s I shop at has these products tucked away in the freezer section with the “healthier” foods. 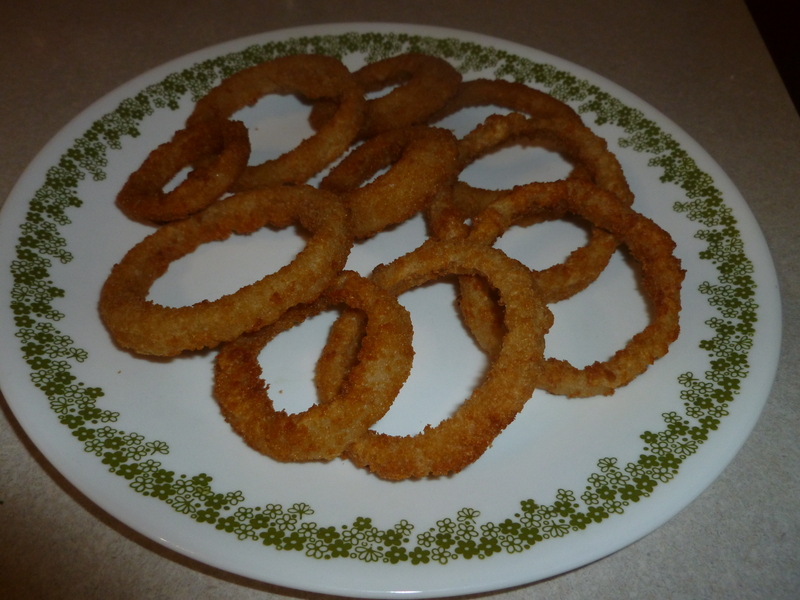 Target has them mingled in among the other brands of french fries and onion rings, which is how is what I prefer. 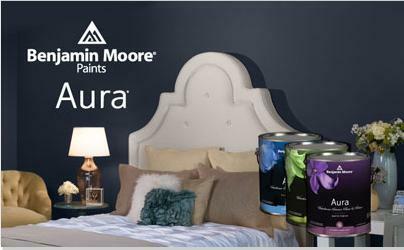 If you love their products, check out the Alexia website, they have a Rewards Program and Club 350. I signed up for both programs; I’m looking forward to redeeming points for coupons. If you like to try new products and tell you friends about them, check out BzzAgent. As part of my BzzKit for the Pork Campaign from BzzAgent I received a coupon for $5 off my next Pork purchase. There was also a nice little booklet with facts about the different cuts and proper preparation. Until I started cooking for myself, we (as a family) didn’t eat much pork. Generally it would be breaded pork chops that were very dry. Since I am more willing to experiment with recipes, I have found that pork doesn’t have to be dry an unappealing! 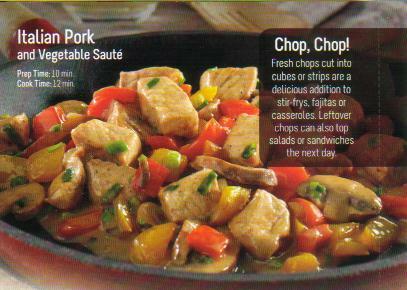 One of the recipes in the BzzKit was for Italian Pork and Vegetable Saute. My father is somewhat unadventurous when it comes to dinner. I am confident that he will be willing to try this meal then next time they come over for dinner with us! I’m crossing my fingers! 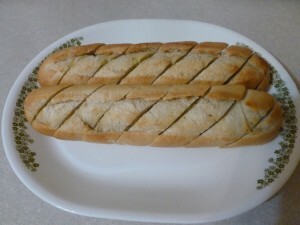 If you are interested in trying the recipe, click HERE to find it. Last year I ventured into the area of making homemade tamales. I was intimidated since I had always heard that tamales are so hard to make. I was pleasantly surprised to find that making a good tamale isn’t hard at all, it is just time consuming. Our favorite are pork tamales. To prepare the meat I throw the pork shoulder in the crock pot overnight and let it cook. The next day it is fork tender and ready for tamale assembly. The pork shoulder stretches better than chicken or beef and is so moist and tender. I look forward to making my next batch in the coming weeks. If you would like to try new products and talk to your friends about them, check out BzzAgent. 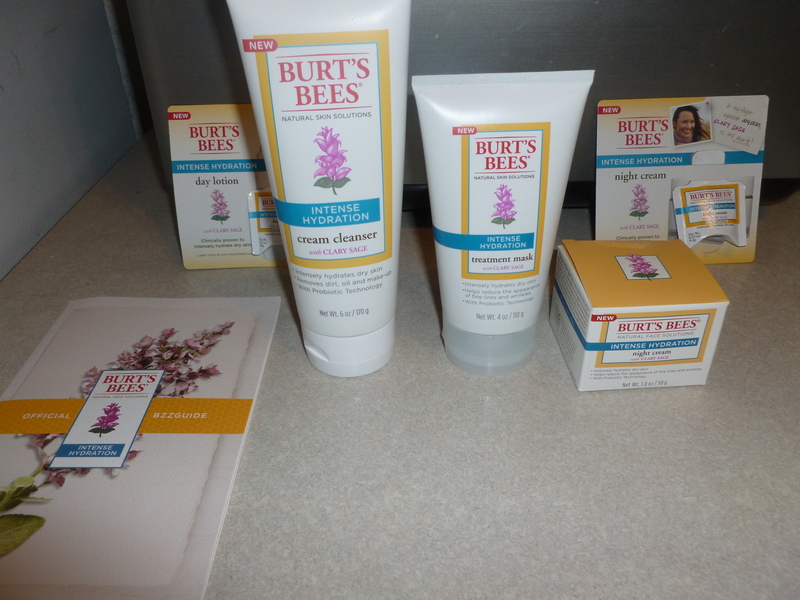 As part of a recent BzzAgent campaign, I had the opportunity to try several full size Burt’s Bees products. Prior to this campaign, I had heard of Burt’s Bees, but had never tried any of their products. I have used the Intense Hydration Cream Cleanser every morning since I received my BzzKit. It has somewhat of a floral smell, but also quite citrusy. In the morning, I really like the orange scent to help wake me up. The cleanser has a nice smooth, creamy feel and rinses off easily. That is one of the things I am looking for in a cleanser. I want it to wash off by splashing water on my face, I don’t want to have to scrub it off to remove everything. I have used the Intense Hydration Treatment Mask and Intense Hydration Night Cream as well. The three products combined have improved the moisture level of my face. This time of the year can be a bit rough on the skin, but the Burt’s Bees products have helped. With the Holidays approaching, if you are making a gift basket for any of the women in your life, I would suggest picking up some Burt’s Bees, they will appreciate it. If you would like an opportunity to try products and tell your friends about them, consider becoming a BzzAgent. So far, I am very happy with the results of my newly repainted room. I have had the opportunity to try many different things by being a BzzAgent. 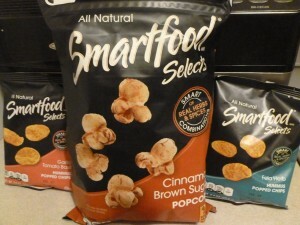 As part of a recent BzzAgent Campaign I received a full size bag of Smartfood Selects Cinnamon Brown Sugar Popcorn. I have to admit, I was skeptical when I read the name of that flavor. Personally, I normally choose more savory flavors when I choose a popcorn snack. I was pleasantly surprised to find out the Cinnamon Brown Sugar Popcorn is delicious. I also received two snack size bags of Smartfood Selects Hummus Popped Chips. I shared the Garlic Tomato Basil variety with my husband. We both enjoyed them. The following day, I tried the Feta Herb flavor of hummus popped chips by myself. My husband was very disappointed to find they were gone when he got home. The following weekend I found a really big bag of Feta Herb Hummus Popped Chips at Costco. My parents were visiting, so we all tried them. My mom is almost always willing to try new things, but my dad is pretty set in his ways. He enjoys simple potato chips. Surprisingly, we all tried them and everyone, including my dad loved them. I pulled out the remainder of the Cinnamon Brown Sugar popcorn and they both really enjoyed that too. 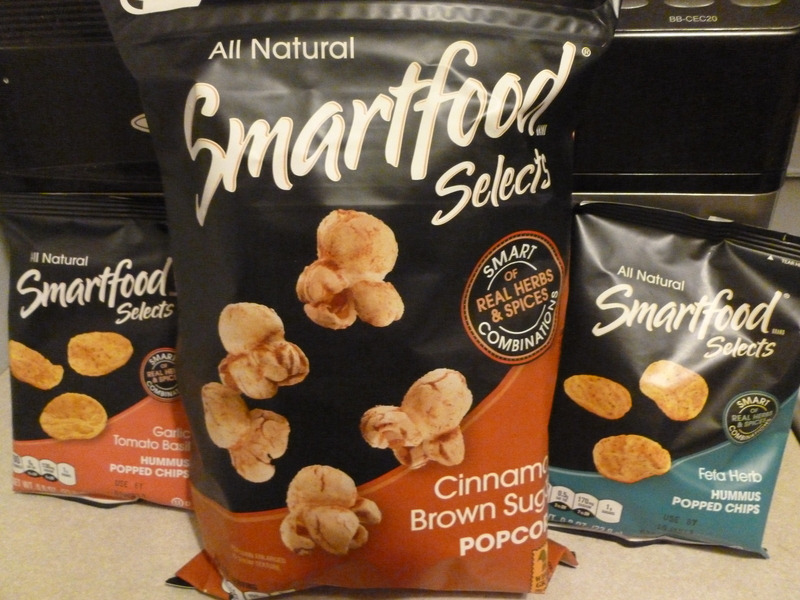 If you are looking for an all natural snack food, I definitely recommend giving Smartfood Selects a try. If you want an opportunity to try new products and share your opinions with others, check out BzzAgent. 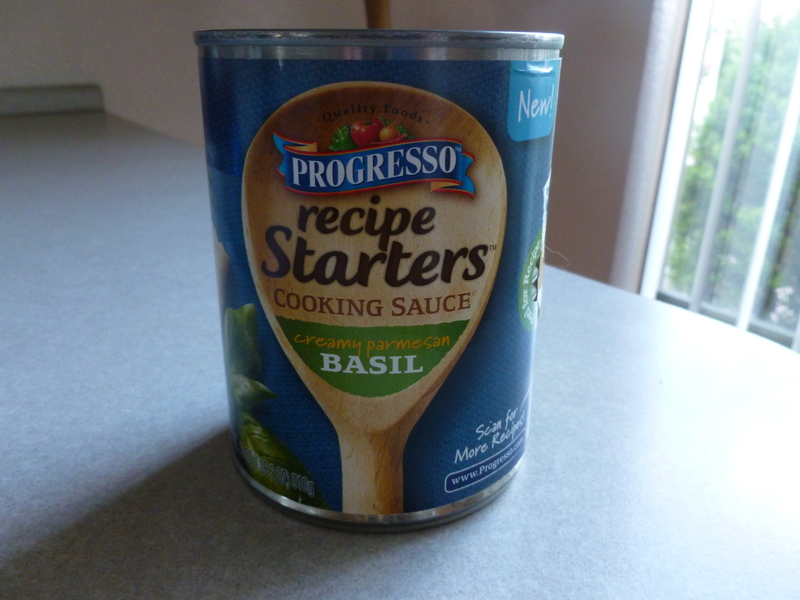 If you are have not tried Progresso Recipe Starters yet, I would definitely recommend trying at least one. I received a free can of Creamy Parmesan Basil from a BzzAgent Campaign. There are several things I noticed right away that made this product appealing to me: there is a recipe right on the can, and the ingredients required to make the meal are pretty normal, as in you do not have to hunt down some hard-to-find item that costs an arm and a leg just to make one meal. You can check out Progresso’s website for 30 different recipe to use their sauces. Each can also has a QR code for quick access to the recipes. We have two little ones that tend to get cranky and clingy when it is time for me to make dinner. For this reason, I prefer recipes that are quick and easy, as well as tasty. 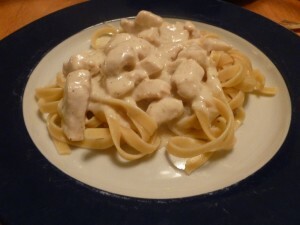 The Creamy Chicken Alfredo worked great. I made this for dinner the other night and it was a hit. My husband liked it and told me he would like to have it again some time. My two picky eaters even ate it. I liked the first recipe so much I decided to buy a second flavor and give it a try. 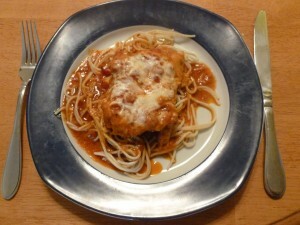 Tonight I made Parmesan Chicken using the Fire Roasted Tomato. 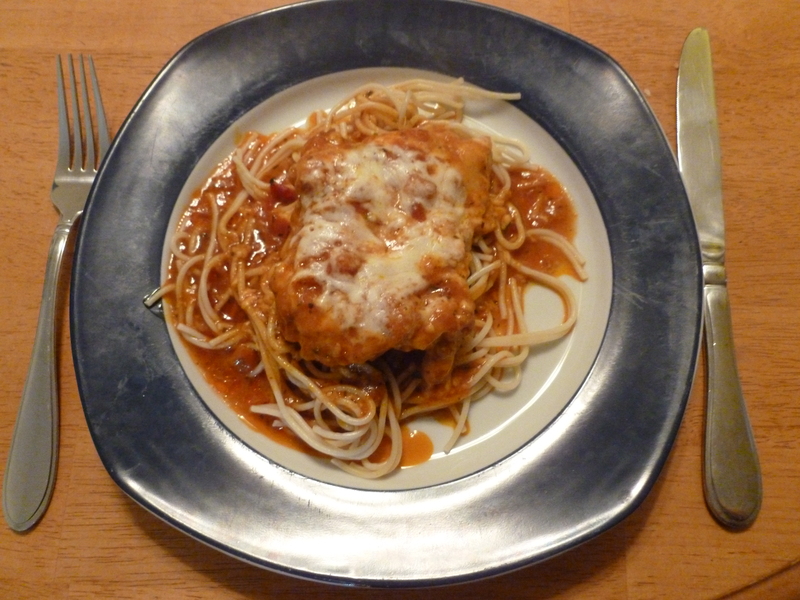 this meal was a bit more time-consuming to make than the previous dish, but it was well worth it! In addition to the recipes on the label, you can find additional recipes on their website. You can also print out some coupons and save yourself some money while you are there. If you are interested in trying new things and talking about them with your friends and family, check out BzzAgent. They have a wide range of campaigns running all the time. We took our weekly trip to Target today. I was able to get 2 Lip Smackers and an Old El Paso Taco Dinner Kit free. The Lip Smackers end up being free because of a rebate I’m submitting for Cinderella. I had an Old El Paso Coupon for a free product because I wrote to the company after having a problem with some of their taco shells. Also, today I got my next BzzKit in the mail. The BzzKit contained a full size bag of Smartfood Selects, and two snack size bags. If you are interested in trying new products and telling your friends and family about them, check out BzzAgent.